Welcome to SitcomsOnline Digest! This week, we've got news of possible sitcom pilots with Craig Ferguson and Ving Rhames, new remakes of popular 80s cartoons are making a comeback, and more. Let's get going! It should be no surprise that Two and a Half Men would be finishing up on DVD soon, and this week, CBS announced that the final season will be arriving on June 16. 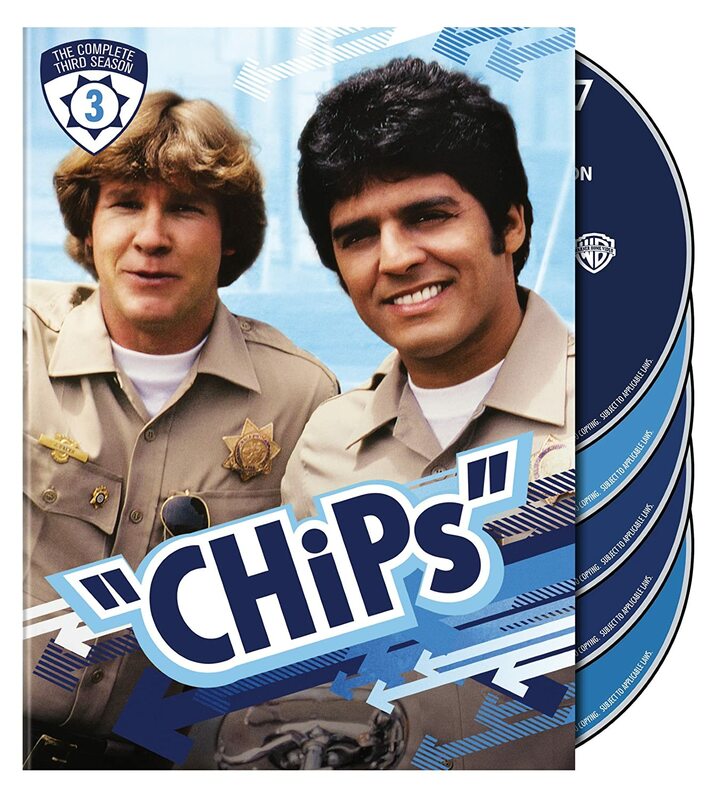 CHiPs - The Complete Third Season (DVD, $29.98): Warner Home Video brings the third season of the classic series to DVD, several years after the second season. Who to Follow: Jim O'Heir (Twitter), "Actor. Presently starring as Gary/Jerry/Larry/Terry Gengurch Gergich in Parks and Recreation." Claim to Fame: We've just wrapped up the "February Finales" season with Two and a Half Men and Parks and Recreation both ending, and this week, we're bringing you one of the stars of those series, Jim O'Heir from Parks and Recreation. O'Heir played Gary/Jerry/Larry/Terry (nobody really knew, or cared, what his name really was, so he just accepted any name as his own) Gergich in the series. 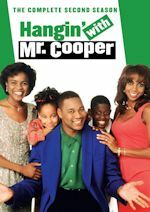 O'Heir is a Chicago native and he spent much of his career doing improv comedy in his hometown, all throughout the 80s and 90s. 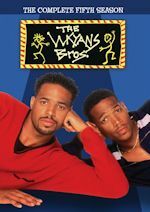 It wasn't until the early 2000s that he began to move toward TV roles, and he mostly went for guest roles in series such as Malcolm in the Middle, Friends, and Just Shoot Me, although he did have a role on the Comedy Central series Strip Mall. Of course, he was most recently on the series Parks and Recreation, though for that role, he had originally tried out for the role of Ron Swanson. Me money bin! An all-new DuckTales, an animated comedy series based on the Emmy Award-winning series treasured by a generation of viewers, has been ordered for launch in 2017 on Disney XD channels around the world. Set to be produced by Disney Television Animation, the new series will again star Disney's enduringly popular characters: Scrooge McDuck, his grandnephews Huey, Dewey and Louie, and Donald Duck. The new series' adventures will once again take viewers along as Scrooge McDuck, his curious and mischief-making grandnephews - Huey, Dewey and Louie - and the optimistic yet temperamental Donald Duck embark on high-flying adventures worldwide. Other beloved characters slated to be in the new stories are: Duckworth, Gyro Gearloose, Launchpad McQuack, Flintheart Glomgold, Magica DeSpell & Poe, Ma Beagle and the Beagle Boys (Burger Beagle, Bouncer Beagle), Mrs. Beakley and Webbigail Vanderquack. A generation's seminal cartoon, the Emmy Award-winning DuckTales led the daily syndicated cartoon block "The Disney Afternoon" with 100 episodes produced by Disney Television Animation from 1987-90. An animated theatrical film, DuckTales the Movie: Treasure of the Lost Lamp premiered in 1990. The original DuckTales series is currently available on WATCH Disney Channel, an app that allows consumers to watch on tablets, phones, computers and set-top boxes. And that's not all! Another '80s classic is being rebooted. A secret agent mouse, a cyborg detective, crazy outback animals, and a group of kids who run a toy company, are just a few of the adventurous and funny characters joining the world's leading Internet TV network beginning this year. Working with award-winning global partners, Netflix is adding five new animated and live-action comedy series to its already broad selection of high-quality kids and family entertainment. Inspector Gadget is back in March 2015 with a new series! 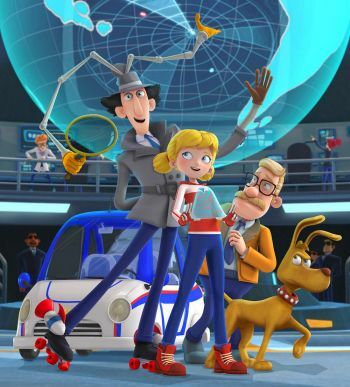 Everyone's favorite bumbling bionic detective, Inspector Gadget, is back in an all new CGI animated series. Dr. Claw has reactivated his global crime syndicate MAD and Inspector Gadget must stop him! Backed up by his niece, Penny, her dog Brain, and an arsenal of high-tech gadgetry, the lovable Gadget fights crime as only he can. The 26-episode series, produced by DHX Media, premieres exclusively in the U.S. on Netflix this March and will join the service at a later date in Latin America, the U.K., Ireland, Benelux, France and the Nordics - after the initial broadcast in each country. Disney Channel has ordered a spin-off series of the hit comedy Jessie, which has consistently ranked among the Top TV series across Kids 2-11, Kids 6-11 and Tweens over its four seasons. 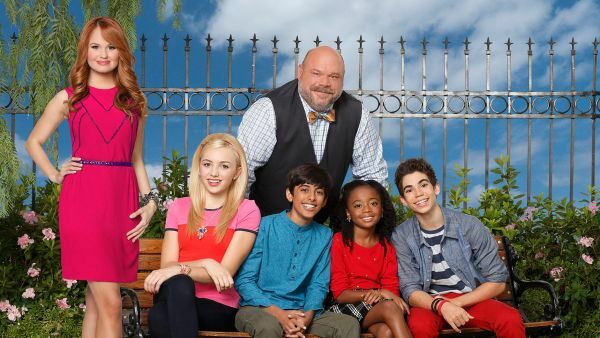 Peyton List, Karan Brar and Skai Jackson reprise their roles of Emma, Ravi and Zuri Ross, respectively. The yet-to-be-titled spin-off series will be part of Disney Media Sales and Marketing's presentations to clients in the coming week. 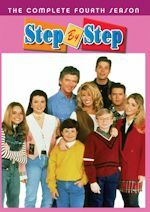 Continuing her long association with the Disney Channel hit series, series creator, Pamela Eells O'Connell (Jessie, The Suite Life on Deck), will executive-produce. The new production is scheduled to begin in spring 2015. 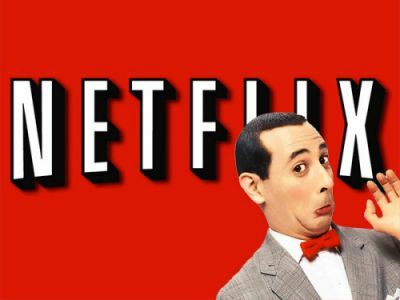 Netflix, the world's leading Internet TV network, will premiere exclusively in all of its territories the new feature film, Pee-wee's Big Holiday, starring Paul Reubens as the beloved fun-loving hero of TV, stage and film, Pee-wee Herman. Judd Apatow (Anchorman, Bridesmaids) and Reubens, who worked together to bring the project to fruition, will produce the film. Reubens and Paul Rust (Comedy Bang! Bang!, Arrested Development) wrote the film. John Lee (Broad City, Inside Amy Schumer) makes his feature film directorial debut with production beginning in early 2015. In Pee-wee's Big Holiday, a fateful meeting with a mysterious stranger inspires Pee-wee Herman to take his first-ever holiday in this epic story of friendship and destiny. Paul Reubens of course created the iconic character, Pee-wee Herman, while a member of the famed Los Angeles improv group The Groundlings. The Pee-wee Herman Show premiered at The Groundlings Theatre on February 7, 1981 at midnight. It quickly moved to The Roxy on Sunset Strip where it ran for an unprecedented five months. The HBO broadcast of the show introduced Pee-wee to a national audience. Pee-wee Herman was brought to the big screen in the hit 1985 comedy Pee-wee's Big Adventure, which Paul Reubens co-wrote and marked Tim Burton's directorial debut. Reubens went on to create, co-write and co-direct Pee-wee's Playhouse on CBS where the series earned 22 Emmy(R) Awards during its five year run. Reubens has been nominated for 14 Emmy(R) Awards, winning twice. In January of 2010, Reubens starred in, produced and co-wrote The Pee-wee Herman Show which completed a critically acclaimed four week run at LA Live's Club Nokia in Los Angeles. With the incredible success in Los Angeles, Reubens brought The Pee-wee Herman Show to Broadway which opened November 11, 2010 to rave reviews with The New York Times calling the show, "Yummier than chocolate;" New York saying, "Welcome Back, Pee-wee! You were sorely missed;" and the New York Post saying, "the audience screams for joy!" Three decades after his first HBO special, Reubens returned to the network with an exclusive version of the hit Broadway show. 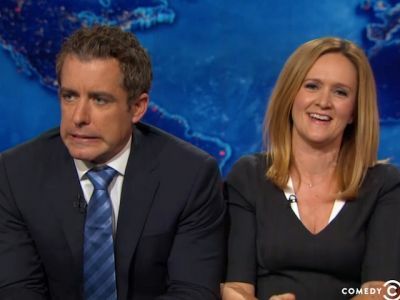 TBS is hitting the road with a 10-episode order for a new comedy series from The Daily Show's Jason Jones & Samantha Bee. 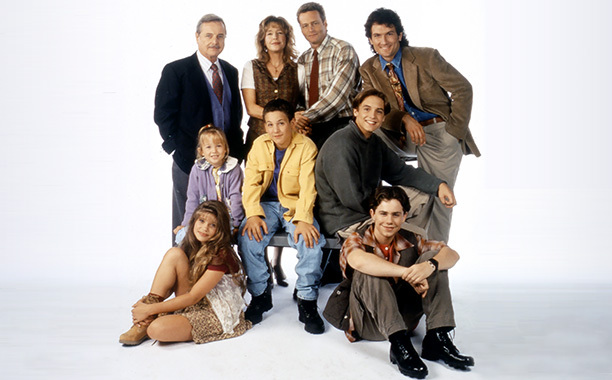 Jones stars in the series, which is inspired by his and Bee's own experiences with family getaways. Also starring are Natalie Zea (Justified, The Following), Ashley Gerasimovich (Louie, We Need to Talk about Kevin) and Liam Carroll (The Neighbors). Production is slated to begin this summer, with the TBS launch scheduled for Q4 2015. An honest and darkly comedic look at family, TBS's new series will follow a couple and their two young kids as they take a road trip to Florida. Jones stars as unfiltered dad Nate, who packs his wife, Robin (Zea), along with their rebellious daughter Delilah (Gerasimovich) and simpleton son Jared (Carroll), into the family car for what Nate is convinced will be the adventure of a lifetime. Every leg of their trip, however, is fraught with unforeseen disaster as they encounter one hellish turn after another. 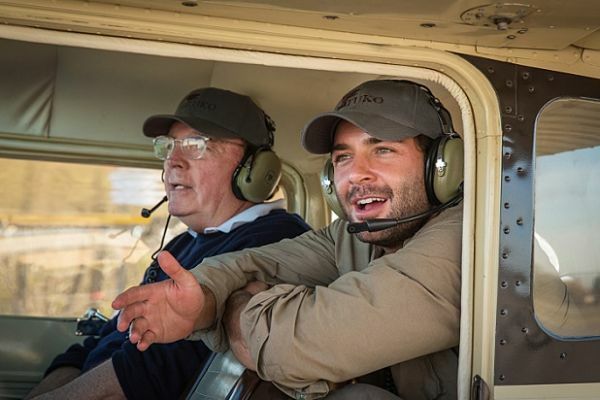 Plans call for each season of the show to chronicle a different family adventure. With the addition of Bee and Jones' new series, TBS now has four scripted comedies set to debut in 2015, including Angie Tribeca, starring Rashida Jones and created by Daily Show alum Steve Carell and Nancy Carell; Your Family or Mine, a domestic comedy with a twist starring Kyle Howard, Kat Foster, Richard Dreyfuss, Ed Begley Jr. and Cynthia Stevenson; and Buzzy's, a workplace comedy with Ashley Tisdale, Mike Castle, Lauren Lapkus, Ryan Pinkston, Matt Cook and George Wendt. Continuing its push to more year-round programming, The CW has ordered two series for summer 2015, including a new unscripted series called A Wicked Offer, which will test how far couples will go for money, and acquired the scripted comedy from the United Kingdom called Dates, featuring Oona Chaplin and Ben Chaplin. Premiere nights and times will be announced at a later date. In the outrageous, darkly comic one-hour series A Wicked Offer, couples are presented with a series of Faustian bargains, as they must decide to complete a series of scandalous and controversial tasks involving their unsuspecting friends, families and co-workers for cash prizes. With each challenge testing the couple's moral and ethical boundaries, the couples must weigh the potential havoc wreaked on their relationship with each other and everyone involved. As each task is completed, the stakes and the cash value are raised, forcing the couple to decide how far they're willing to go for money. The CW has also acquired nine episodes of the British comedy Dates, in which each episode focuses on a first date between two people who have met on an online dating service. The series explores the issues, intricacies, romance, and danger of modern relationships and the thrills, calamities, lies, and truths of first dates. Featuring a cast that largely changes with each episode, Dates includes such stars as Oona Chaplin (Game of Thrones), Ben Chaplin (Thin Red Line), Andrew Scott (Sherlock), Katie McGrath (Dracula), Amanda Hale (The White Queen) and Gemma Chan (Jack Ryan: Shadow Recruit). Bryan Elsley created the series that aired on Channel 4 in Great Britain. Stay with us for continued updates. 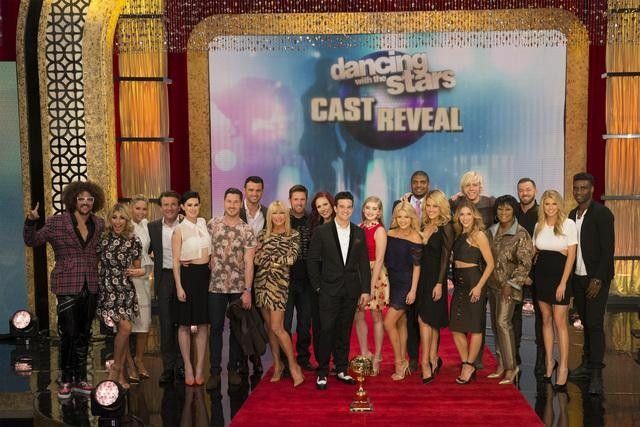 ABC has announced the 10th anniversary celebrity cast of Dancing with the Stars. The lineup of celebrity dancers includes a television icon, a party rocker, a football star and a Shark, to name a few. The 20th season will premiere on Monday, March 16 at 8:00-10:01 p.m. ET. Sitcom star Suzanne Somers (Three's Company, Step by Step) will be partnered with Tony Dovolani. Other celebrities include Noah Galloway (U.S. Army veteran and motivational speaker), Robert Herjavec (Shark Tank), Patti LaBelle (music great), Nastia Liukin (gymnast), Riker Lynch (singer and actor), Charlotte McKinney (model and actress), Redfoo (singer), Michael Sam (football player), Willow Shields (actress) and Rumer Willis (actress). The reigning Mirrorball champion, Witney Carson, will be partnered with a surprise celebrity to be announced at a later date, completing the cast of twelve celebrity dance couples. This season of Dancing with the Stars will be filled with surprises as they celebrate the last 10 years. The show will bring back fan favorite theme nights including Disney and Latin night and also introduce new themes, including Spring Break Night. Viewers will also have more access to the show than ever before with #DWTSAllAccess offering viewers a behind the scenes look with six live stream videos from key positions in the ballroom. Additionally, viewers will have access to the DWTS rehearsal studio like never before, with live streaming videos available throughout the week on ABC.com. Total Viewers: #1. CBS 10.867 million (even from first four nights week 21); #2. ABC 7.094 million (-1%); #3. Fox 6.891 million (+4%); #4. NBC 5.196 million (+3%); #5. The CW 1.953 million (+6%). We have the final ratings for Week 21 (2/9/15-2/15/15 LIVE+SD). Among Adults 18-49, NBC came back and won the week with a 2.15 rating, thanks to the SNL 40th Anniversary special. 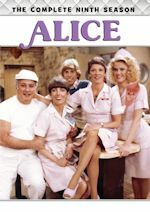 ABC followed with a 1.70 rating. Then we had Fox at 1.51, while CBS trailed with a 1.49. For Total Viewers, CBS was first this time with 9.306 million, followed by NBC with 7.80 million, then it was ABC's 6.147 million and Fox trailed with 4.929 million. For season to-date (9/22/14-2/19/15 LIVE+SD), among Adults 18-49 we have NBC on top with a 2.37 rating, followed by CBS with a 1.94, Fox is third with a 1.70 and ABC with a 1.61. In Total Viewers, it is CBS on top with 9.885 million, then NBC with 8.340 million, ABC is next with 6.303 million and Fox with 5.296 million.